If you are not familiar with Virtual Reality or trying to get grips with what to use it for (apart from gaming) Google search and keywords are your friend. However, if you are not sure what to search for or just want a “safe” place to start your VR education, please read on. 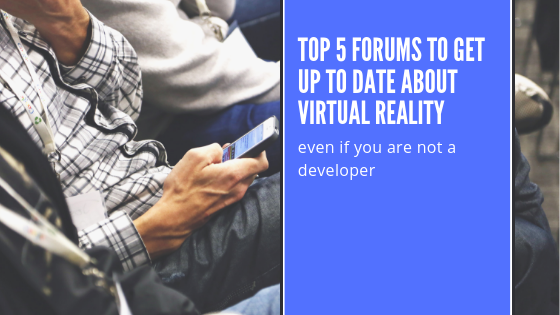 We did the homework for you and rounded up the top 5 Virtual (VR) Augmented (AR) and Mixed Reality (MR) forums for Tech updates, and the best Commerce, Marketing, Production, Training, Education and Gaming use cases. 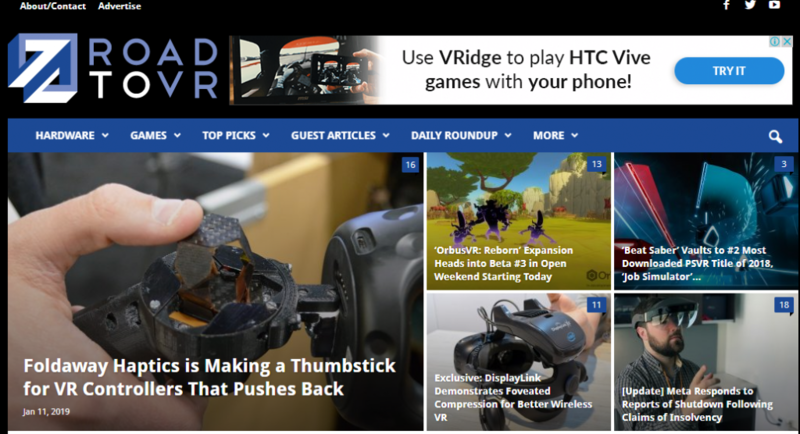 Easy to navigate site with daily news roundups and exclusive releases from VR developers and some of the up-and-coming hardware solution providers (think haptic extensions and wireless adapters for mainstream headsets). It’s a good place for getting up to date with the latest VR tech (exciting to non-developer types too) and industry-specific case studies in the Guest Articles section. Slightly more developer and gaming focused. Articles and forums are organised by the development platforms (or hardware “make” for the VR novice). Our favourite is the robust “How to” section with guides and plain-worded setup instructions for almost all the mainstream hardware brands available. SENSE-R favourite: Step Inside Art with VR; a natural fit for VR integration. Although the site’s interface is not for the faint-hearted. (Remember the old chat forums?) It is an excellent site to snoop around for answers to all the technology and use-case type questions you might be a bit shy to ask in person. More technical than the above top 4, but if you are not afraid to ask 100s of VR geeks (and we say geek with the utmost respect) will be there to answer you.